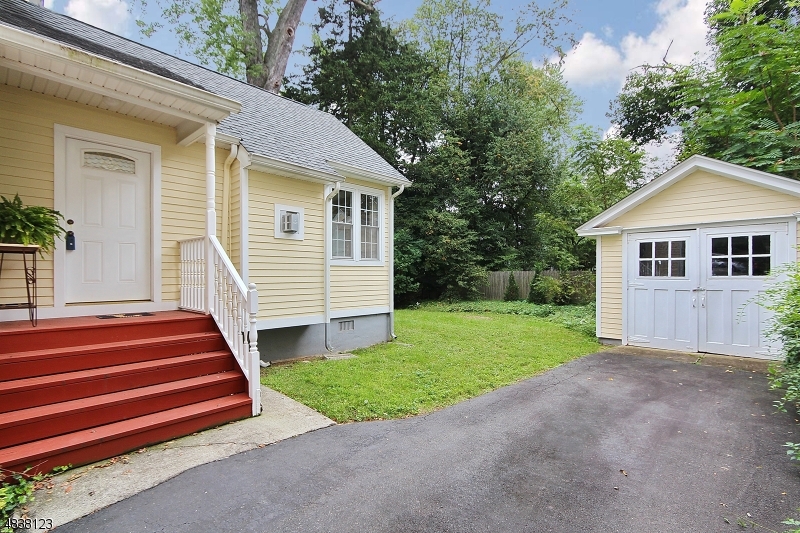 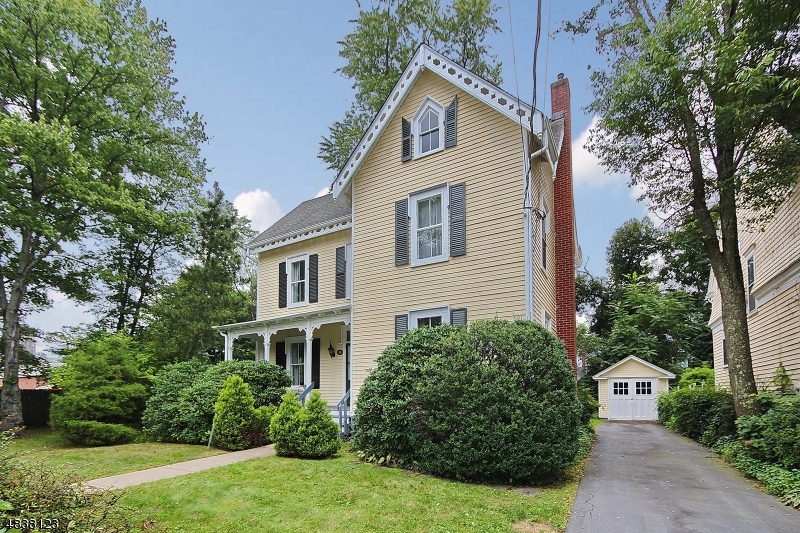 18 Prospect St, Summit, NJ, New Jersey 07901. 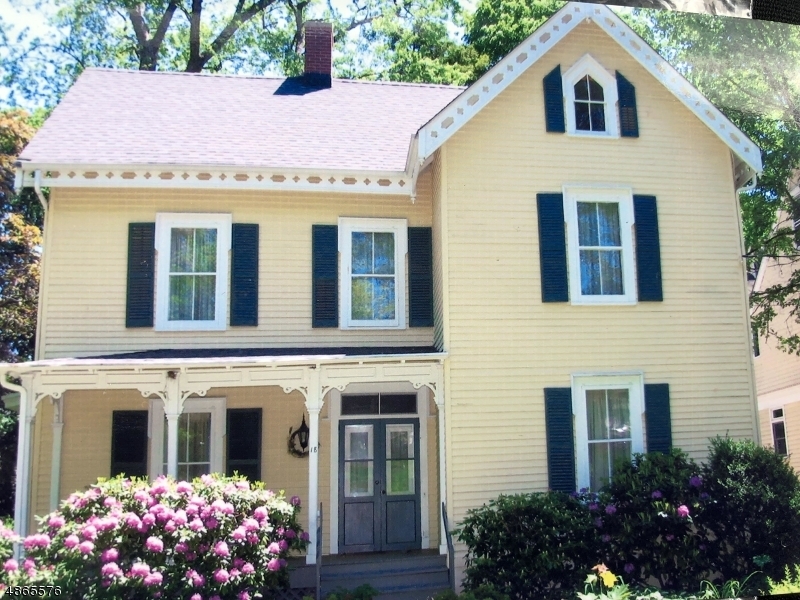 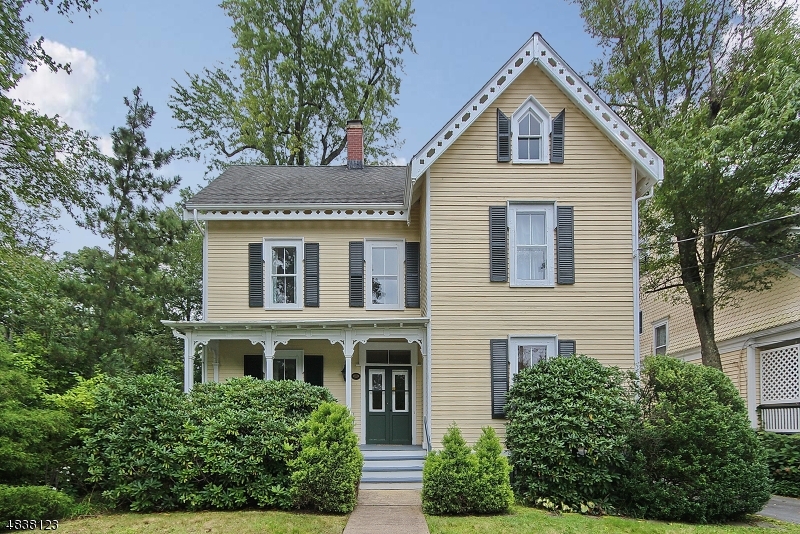 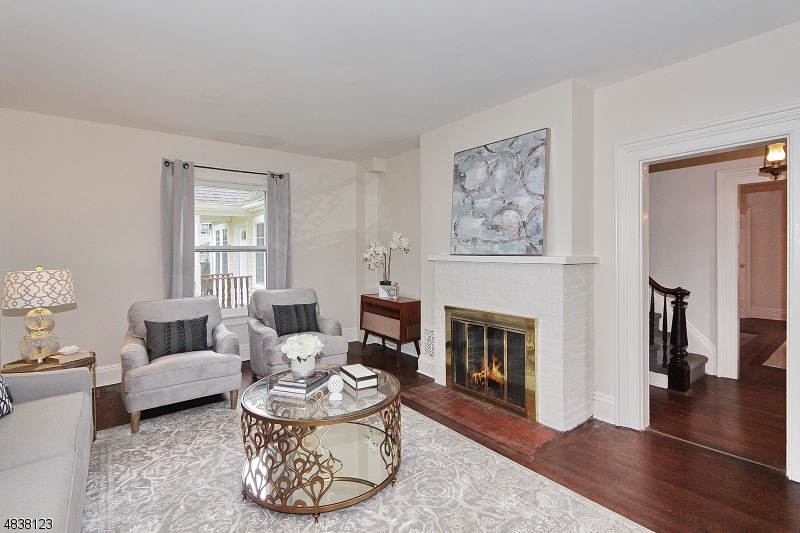 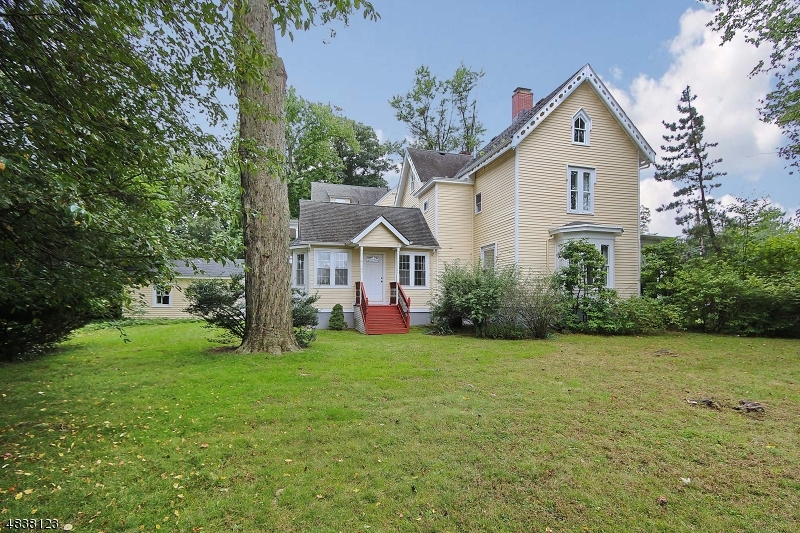 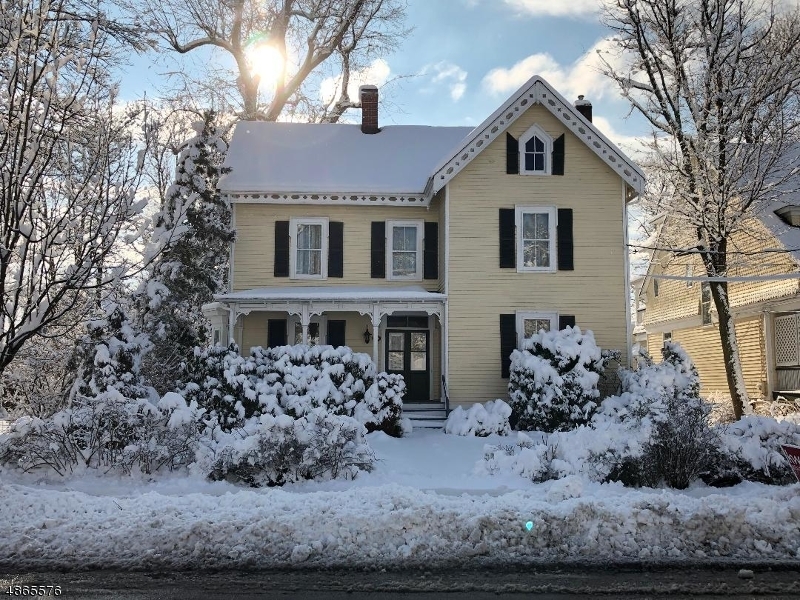 Enjoy the charm of this vintage victorian home built in 1875 and LOVE being only blocks to all Summit has to offer: The Connection, NJ transit, Brayton Elem & Summit middle schools, shopping, etc.. 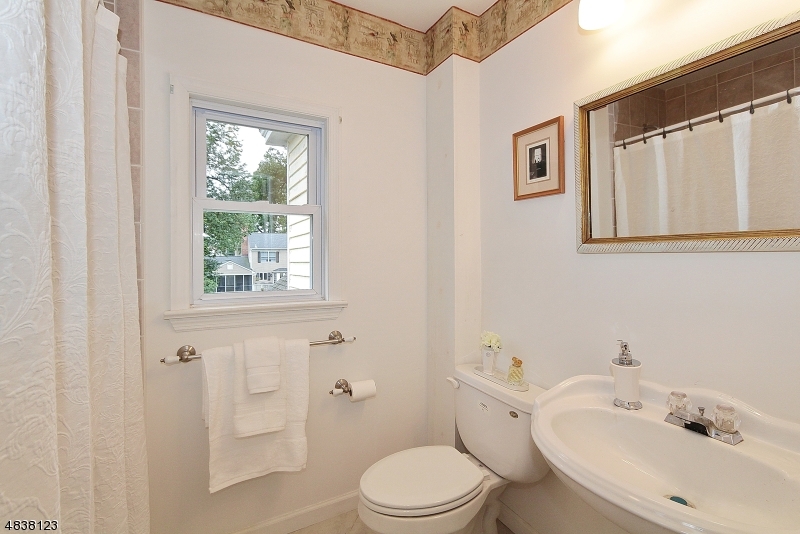 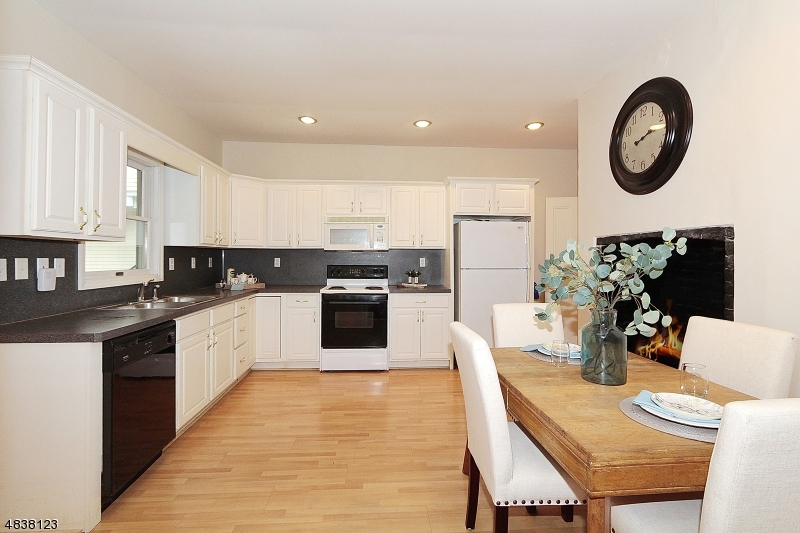 This home has undergone a FR addition (2006) and updates of kitchen and baths in the last 10+ years. 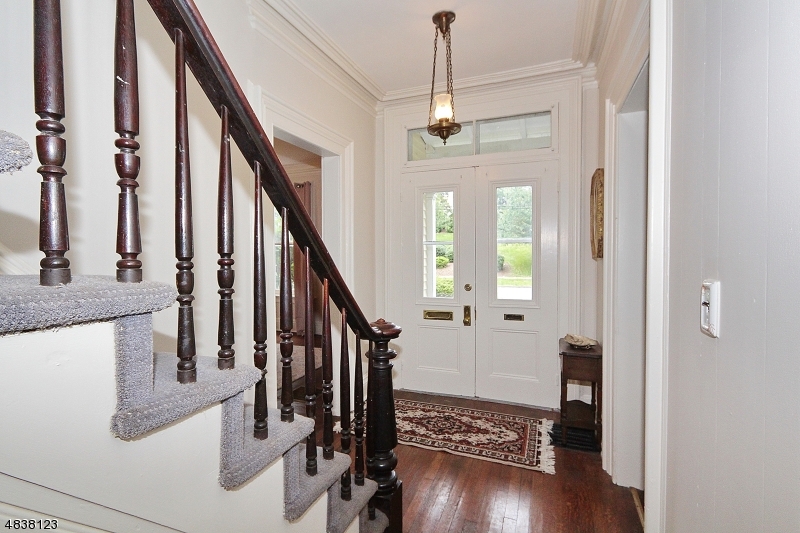 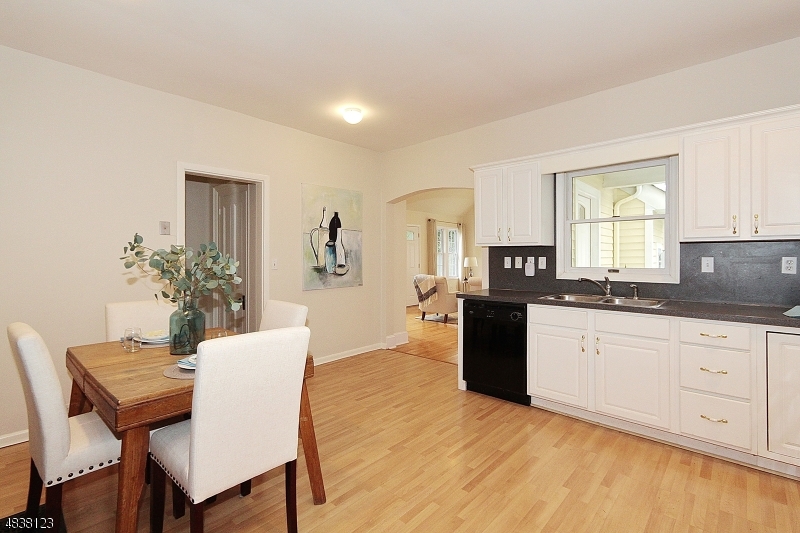 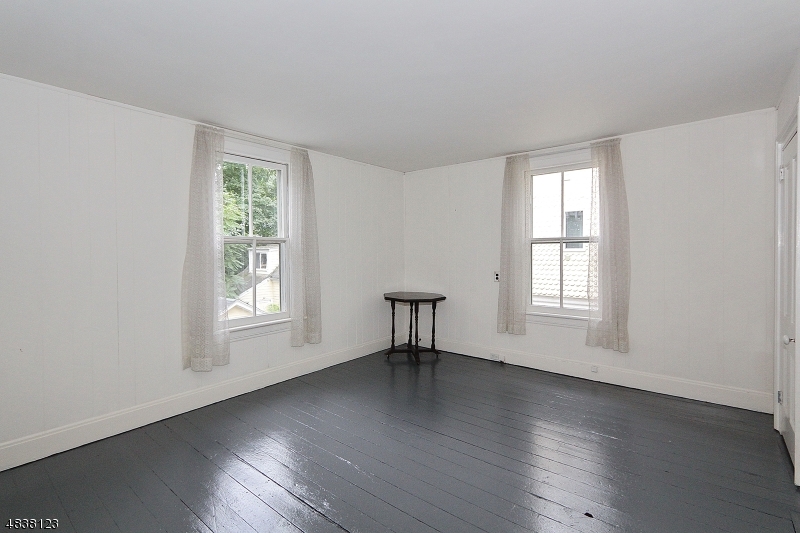 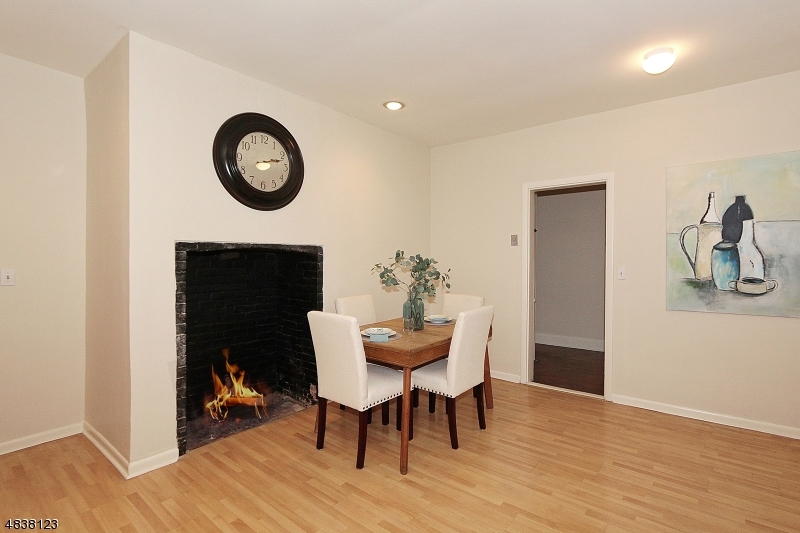 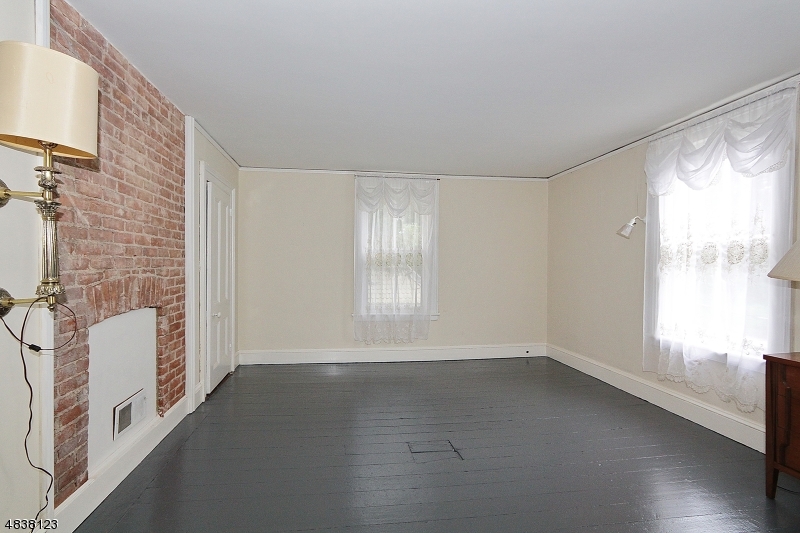 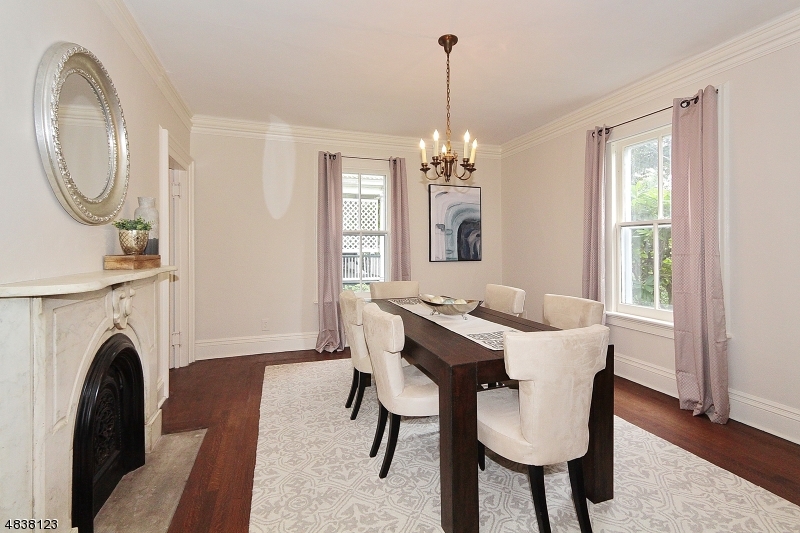 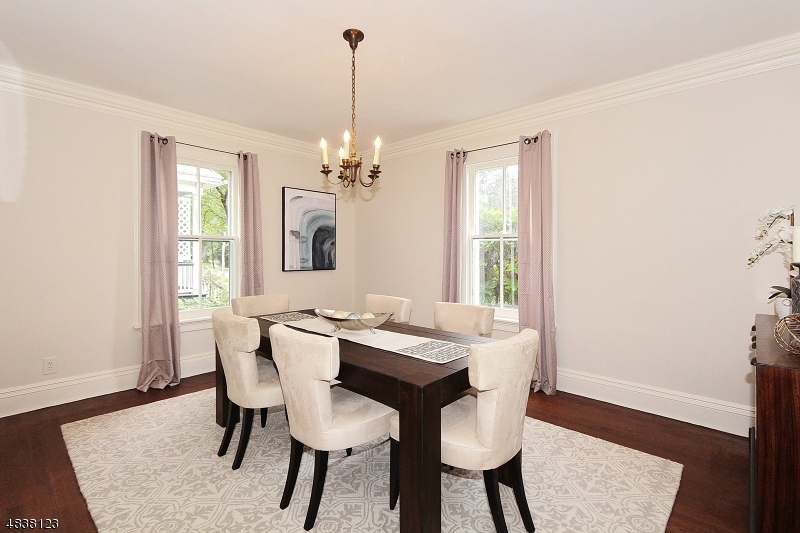 Extremely bright w/oversized windows, high ceilings, CAC, hardwd floors in LR, DR, FR + foyer. 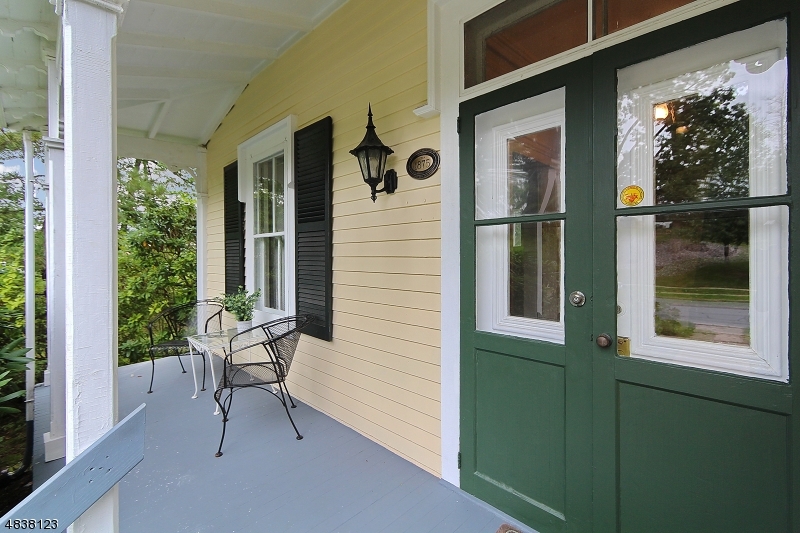 Inviting covered front porch welcomes you and your guests and a large level side/back yard provides ample space for a future patio/deck. 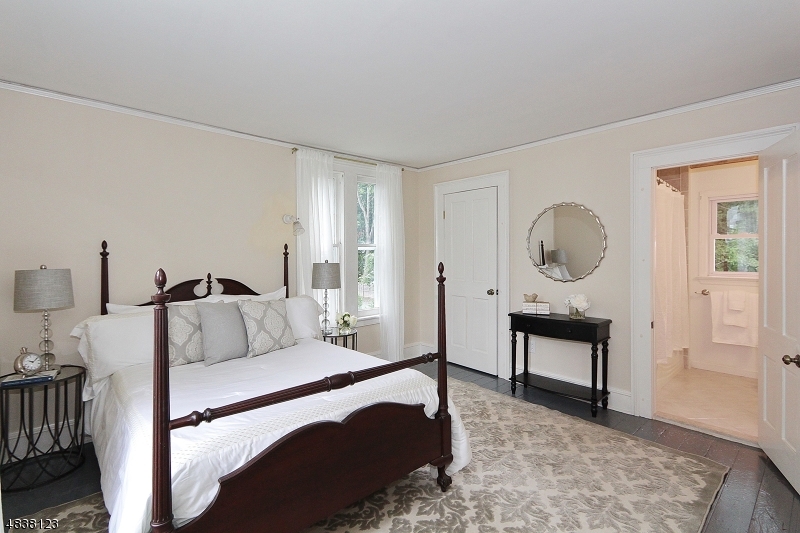 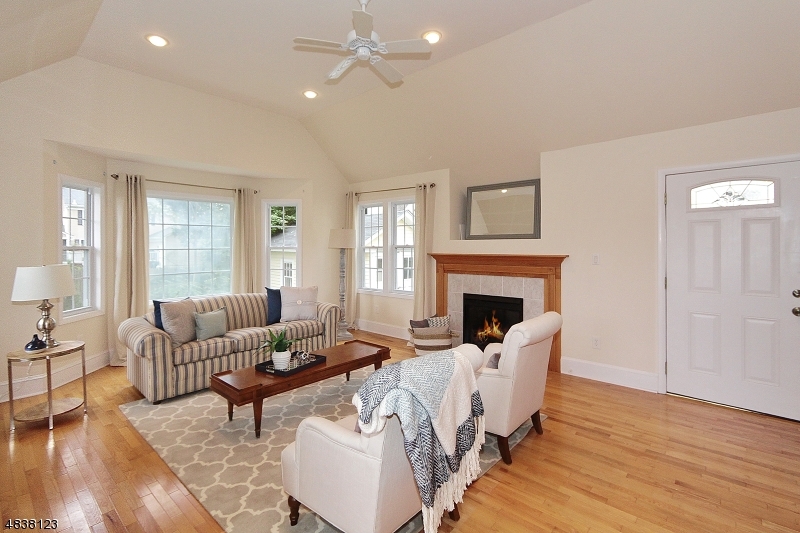 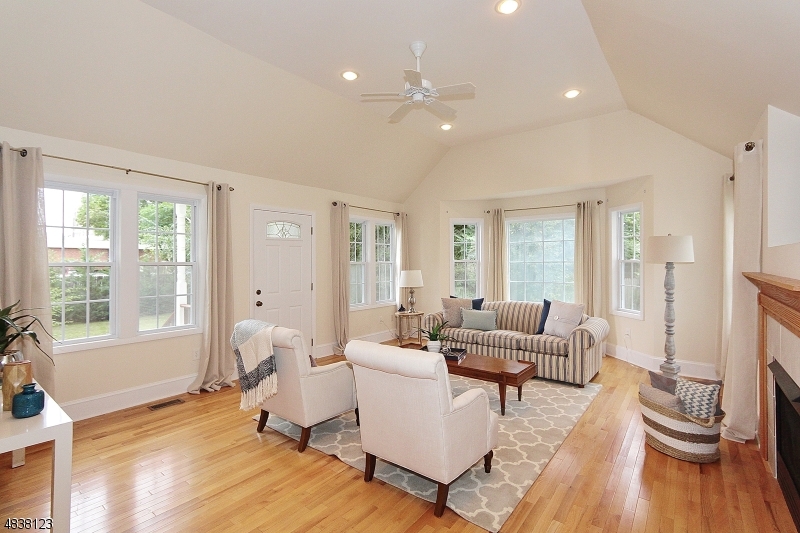 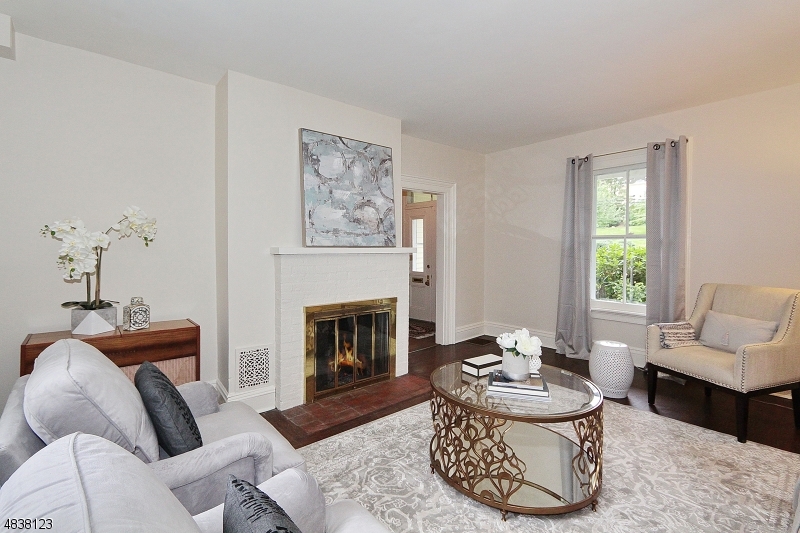 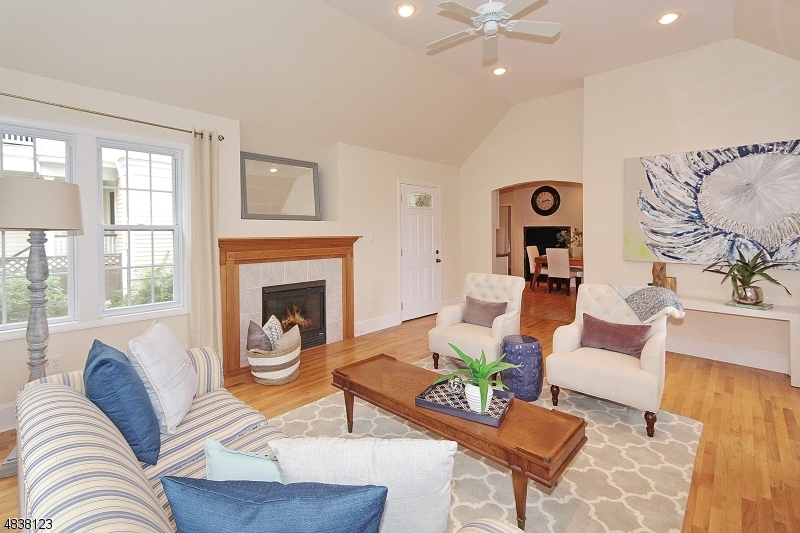 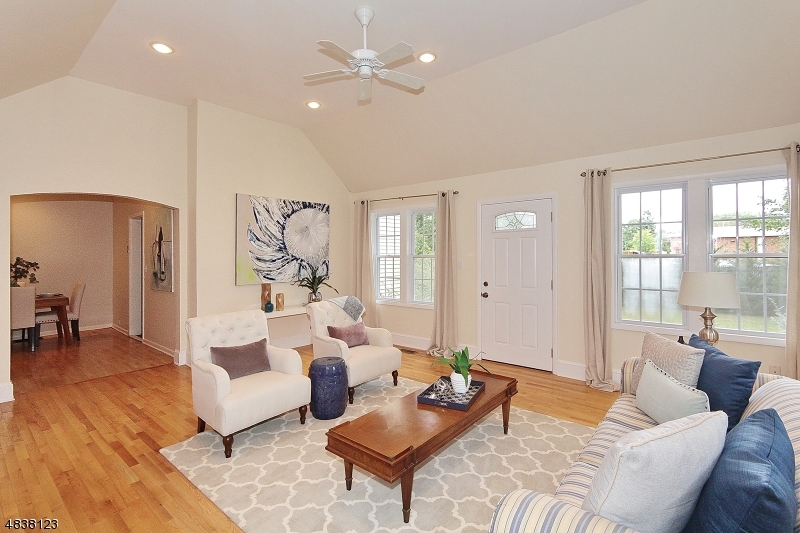 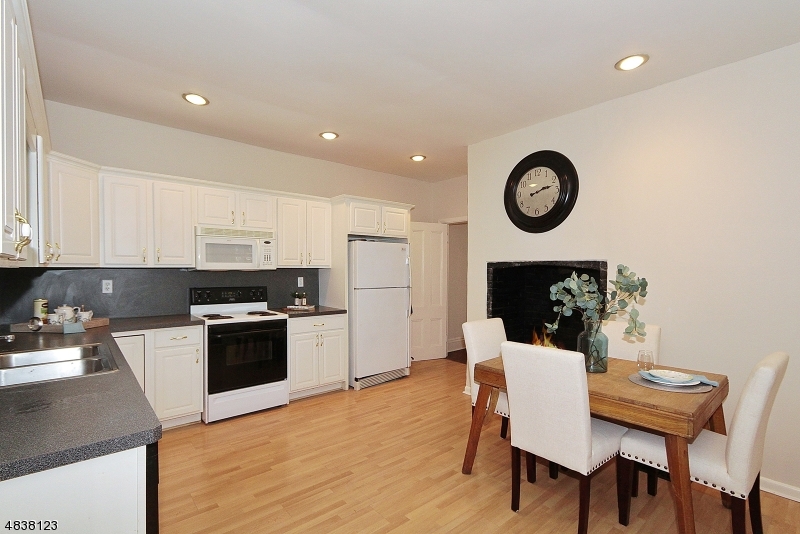 2nd level includes 3 spacious bedrms, one of which is the master complete w/private bath + walk-in closet. 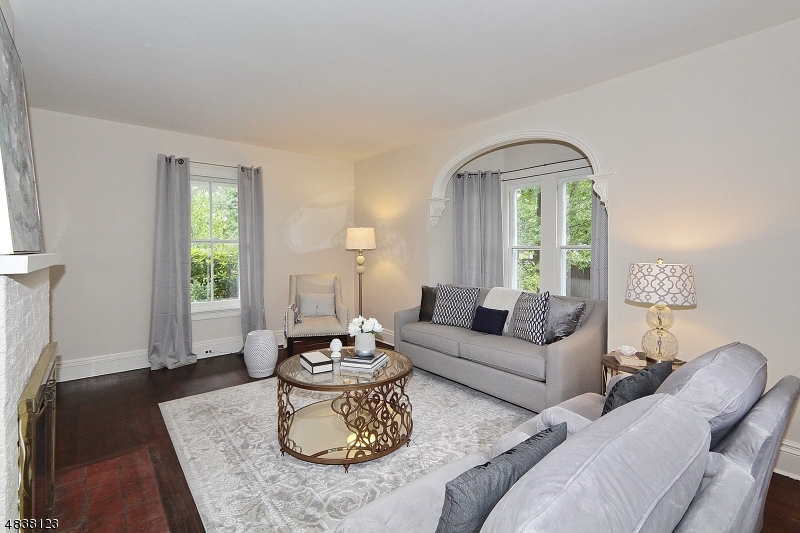 Walk up 3rd level features 4th BR & fin bonus/storage rm.